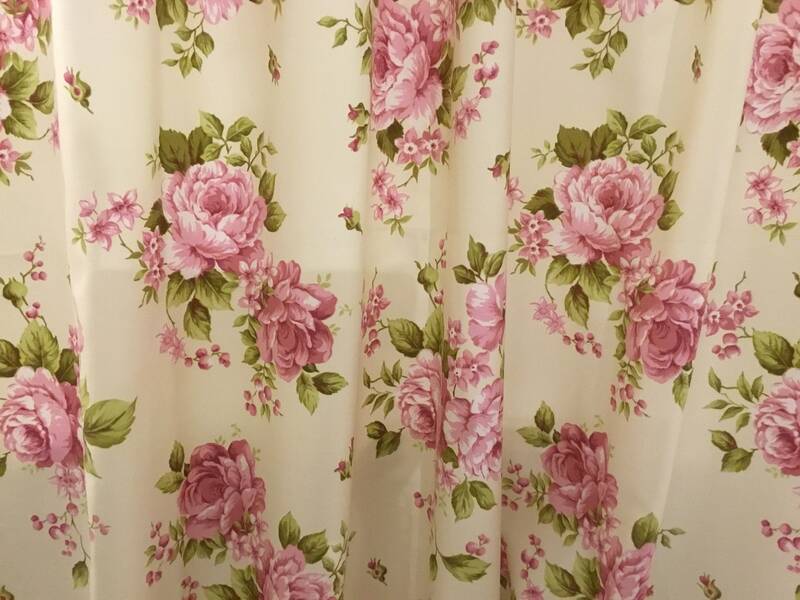 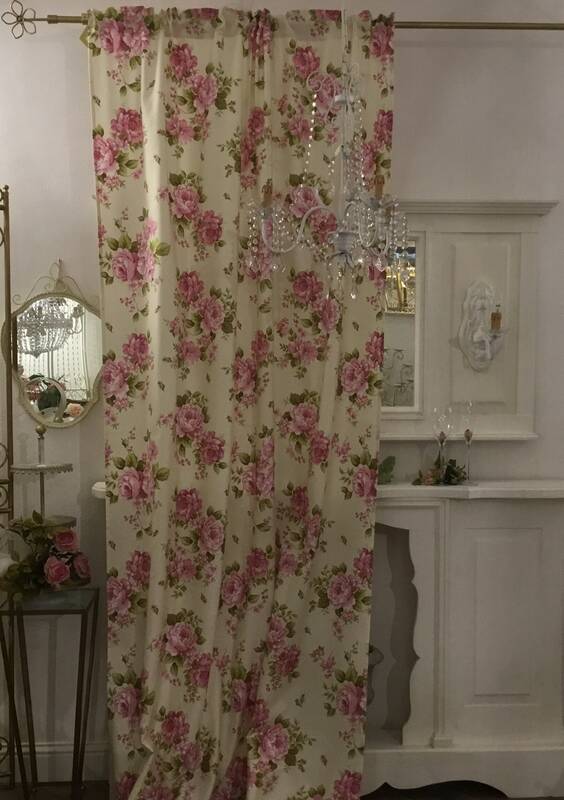 Elegant Sateen cotton flower curtain of Italian production. 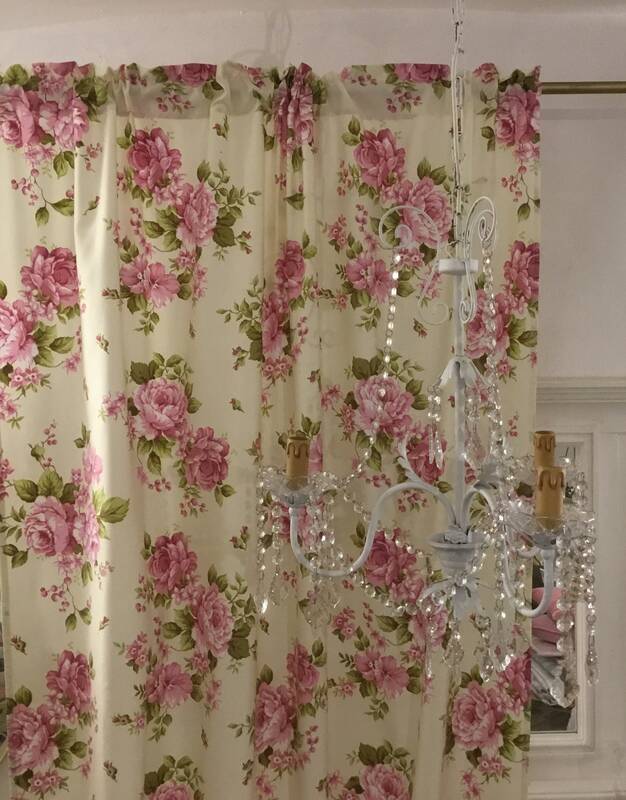 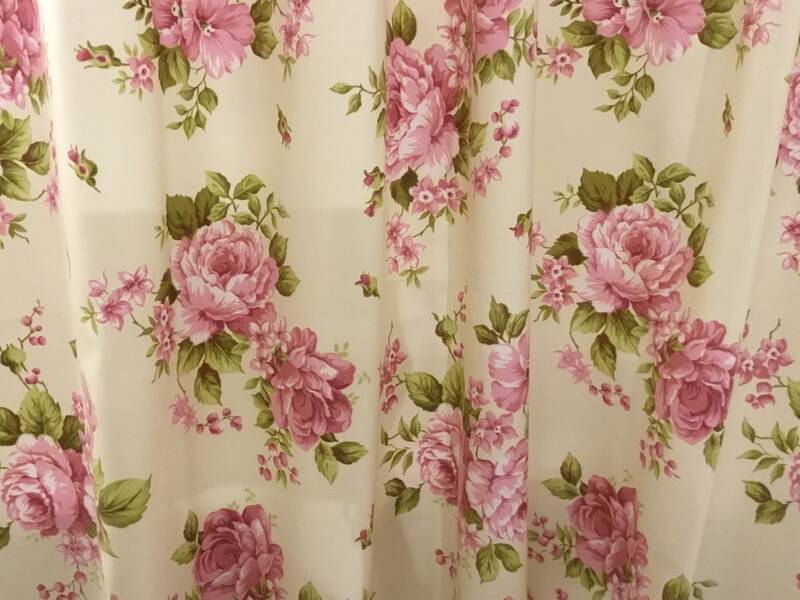 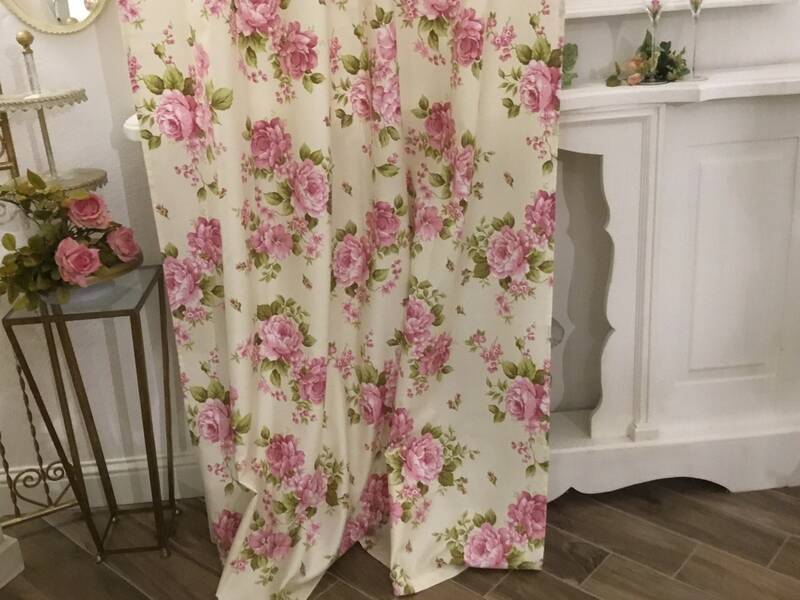 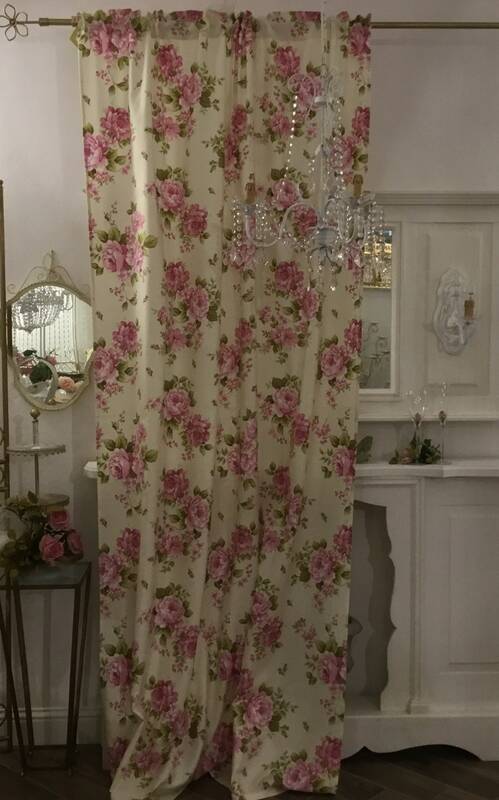 The flower curtains are ideal for houses with shabby chic, country or romantic style. 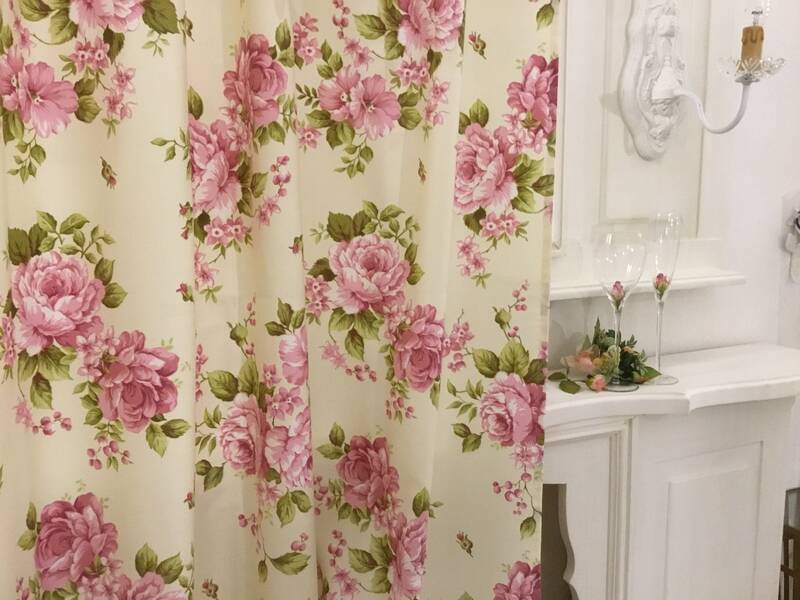 Fresh, spring and chic, are the right detail to relive in your home atmospheres dreamy and romantic. 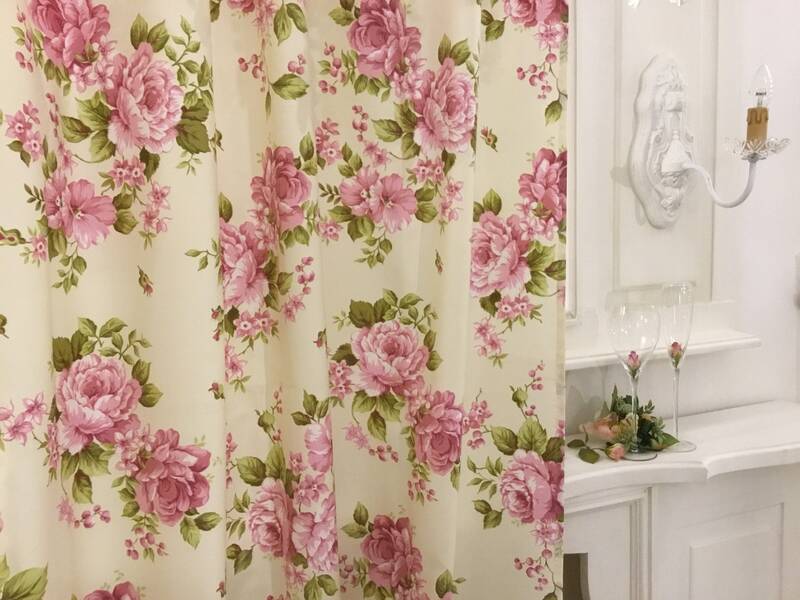 Roses to dream their scent, which speak of us, express our passions, emotions and sensations. 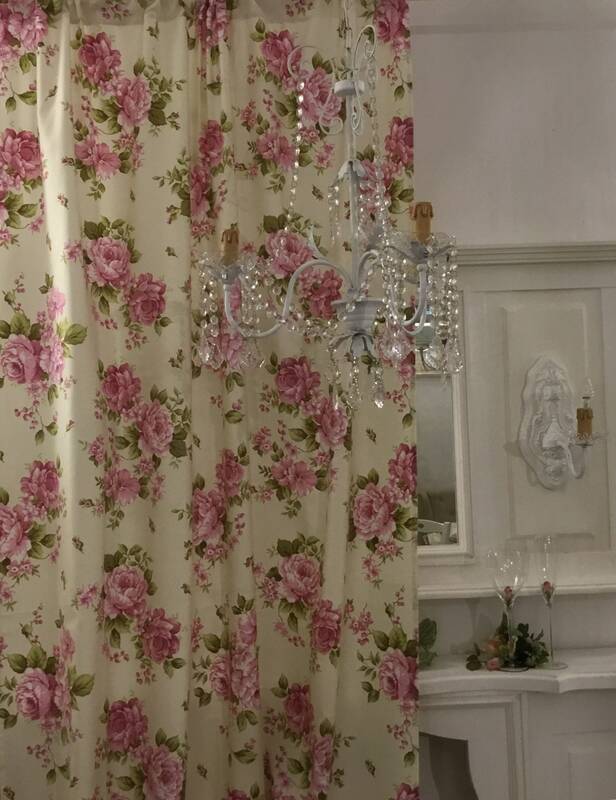 We also package them to measure do not hesitate to contact us for any information or quotation.